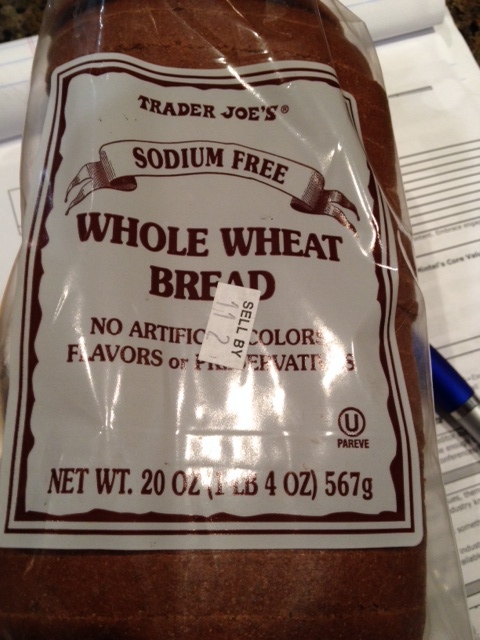 So I’m planning to make my own stuffing from scratch using a sodium-free whole wheat bread I found at Trader Joe’s recently. I’ve tried the bread by the slice, you can tell there’s no sodium because it really doesn’t taste like traditional bread, whole wheat or otherwise. 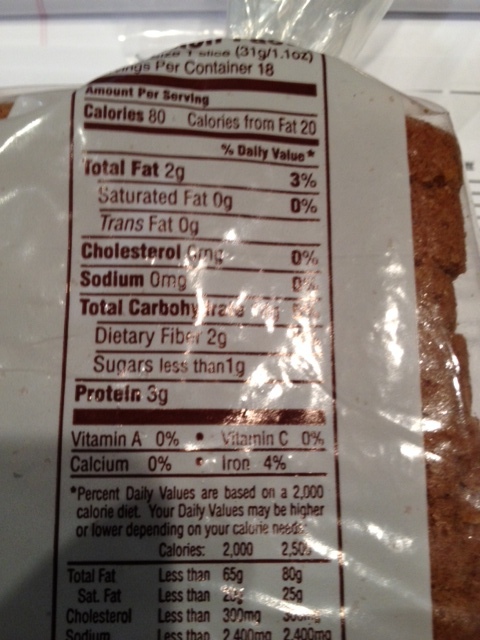 But it is something baked, and it’s so hard to find low-sodium baked goods that I’m resigned to using it. I plan to mix it with apples and sage, celery, onions and a few other things (sodium free chicken stock for one). I’ll take pictures and let you know how it turns out.